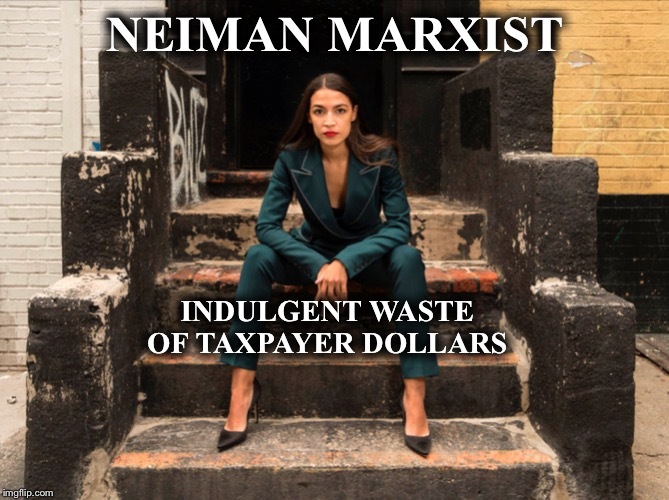 Hey, waddle it be, Stranger! 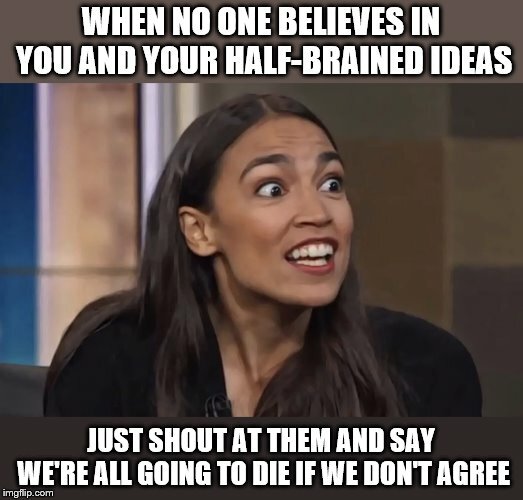 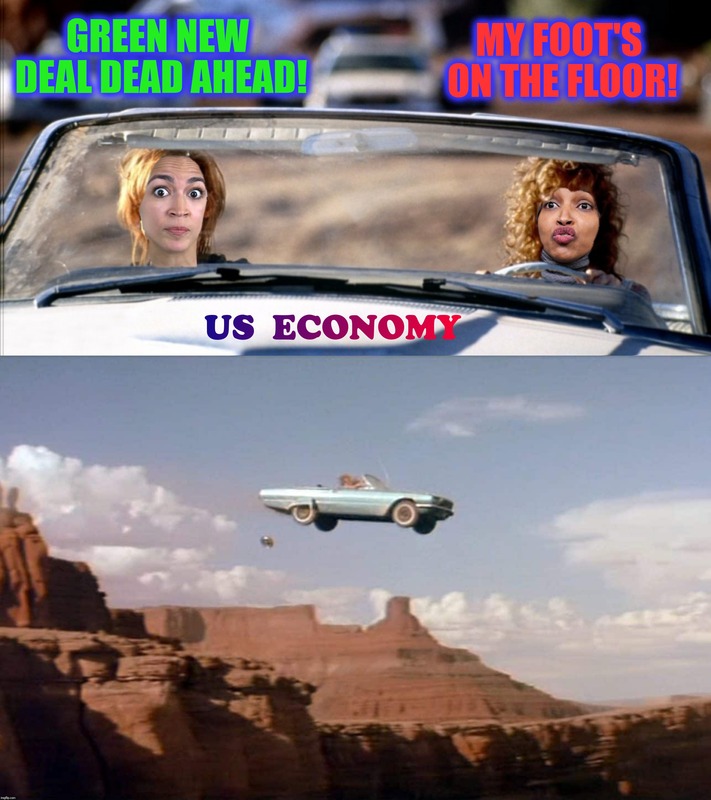 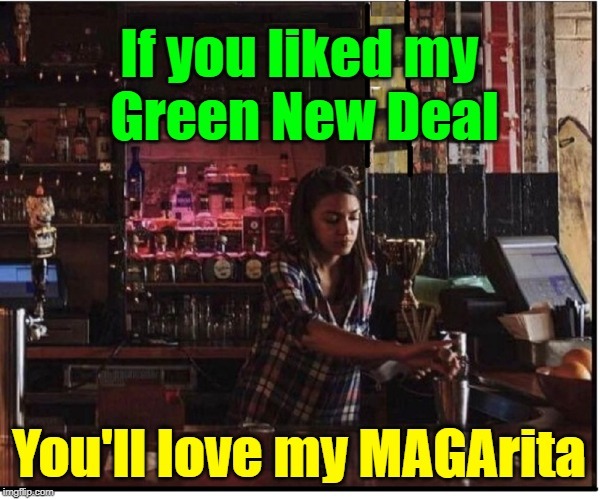 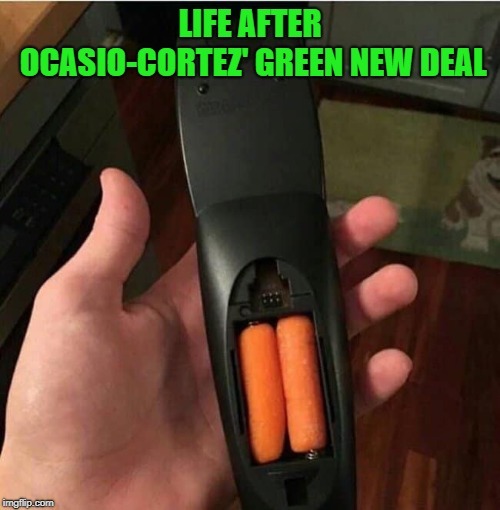 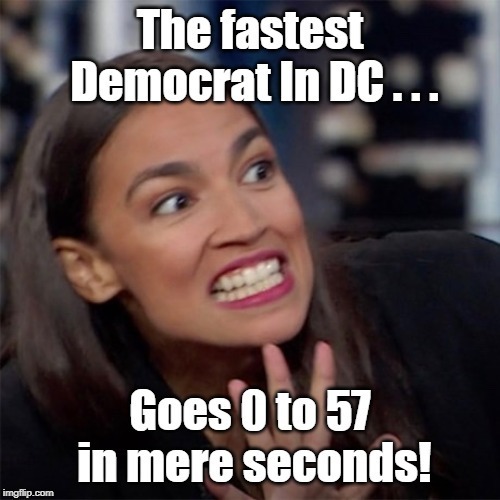 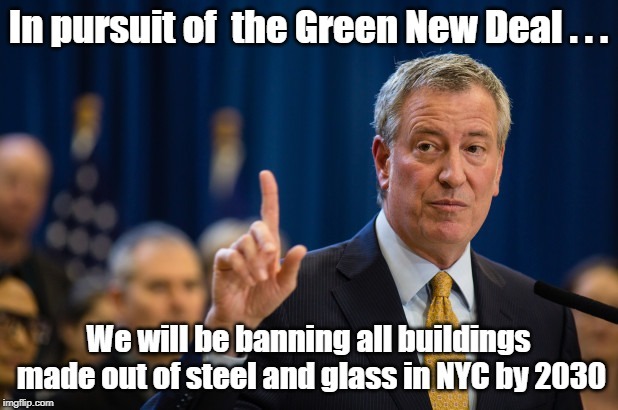 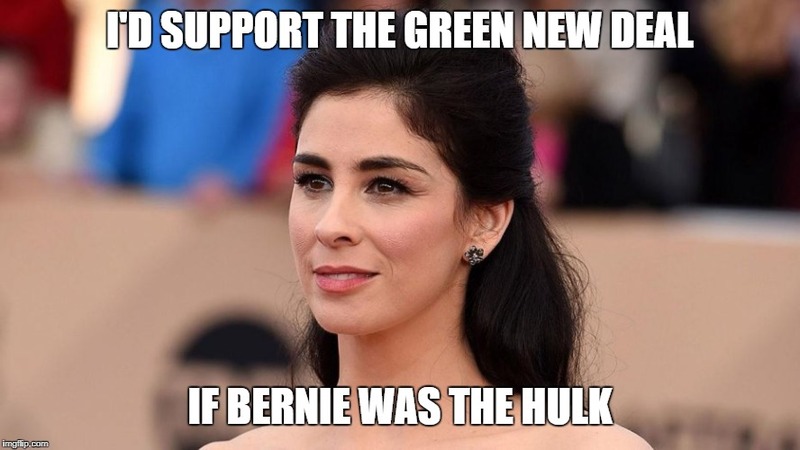 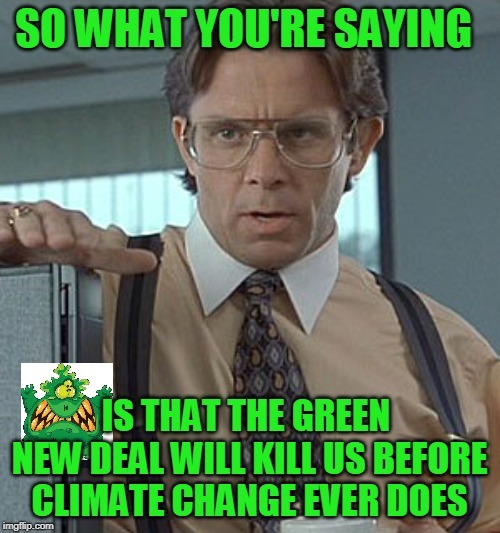 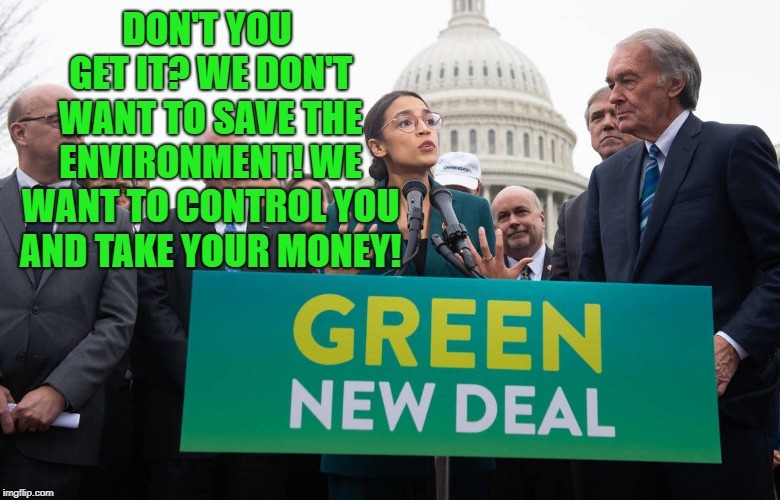 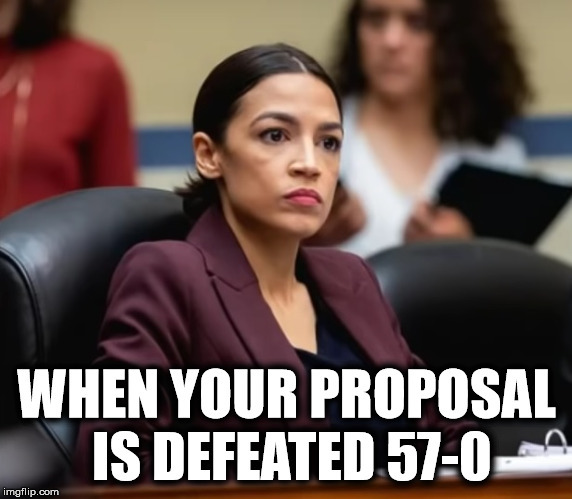 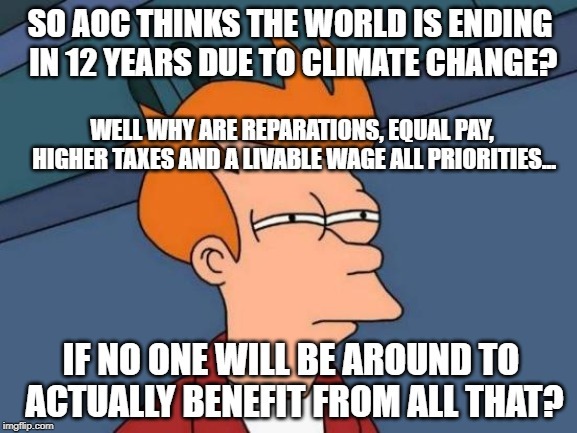 Ocasio-Cortez and the Green New Deal. 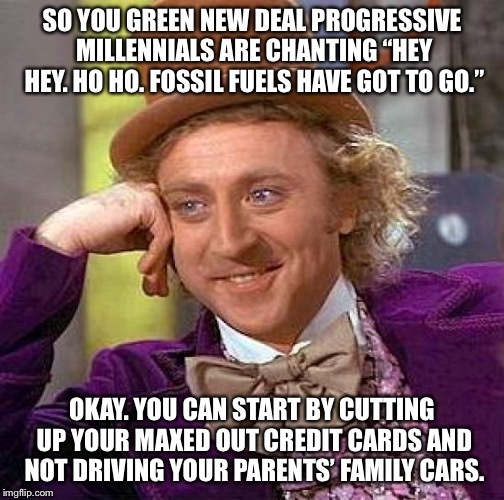 Where do they think credit cards come from?